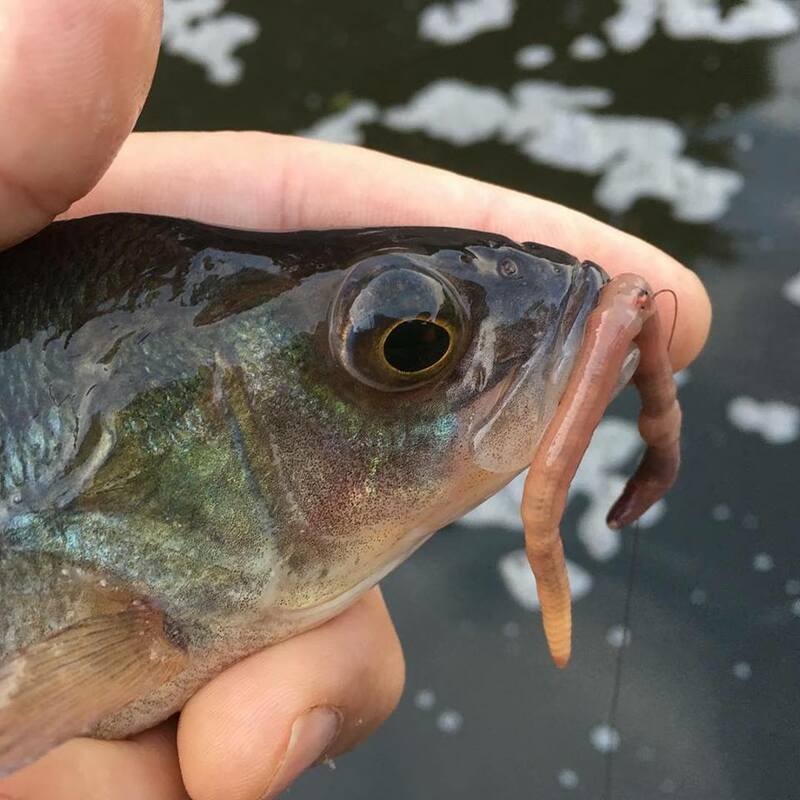 The early bird catches the worm and the early worm catches the perch and the ruffe. Well, that was my experience this morning. Setting the alarm clock before the sun began to rise, I was on the Staffs/Worcs Canal at first light. Fishing the spot that has featured in my last two angling-related blog entries I caught numerous perch and a couple of bonus ruffe. My intention was to stay until the first boat came through and that was quite early as we are still in the school holiday period in these parts. I thoroughly enjoyed the session and as I often say, regardless of what type of fishing we do, that’s what it’s all about. I keep basic catch reports from each outing and this morning was the 204th session of the year so far. I’ve had to push myself for that, early mornings, late evenings after a busy day and squeezing more into the day than would be the norm. It’s the same principle for life though as we make the most of every day. We are not cats, we don’t have nine lives. Life isn’t a dress rehearsal, this is the real thing. Live it and live it to the full. For me, fishing is in there, for you it might be something else. Whatever it is, make the most of life and do it.